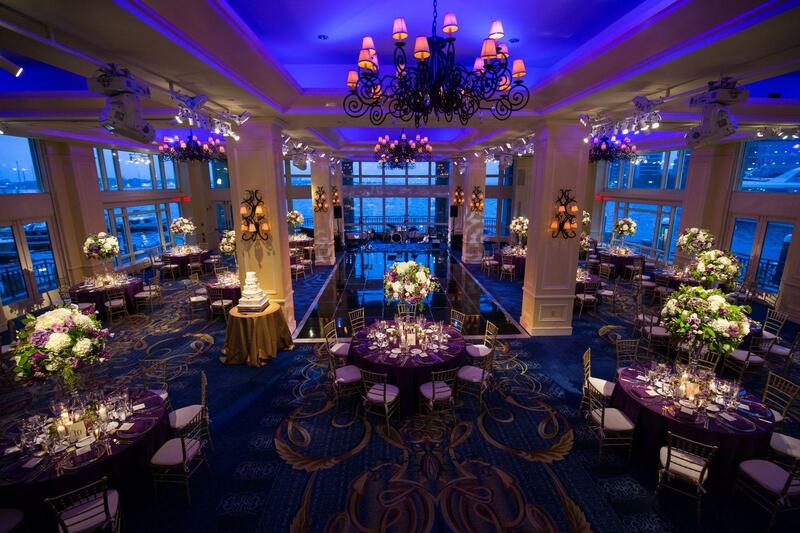 Rent Luxurious Harbor Hotel | Corporate Events | Wedding Locations, Event Spaces and Party Venues. This hotel on the Boston Harbor maintains the best of traditional values while continually introducing new service standards and the latest technologies and conveniences for guests. Boston’s only Forbes Five-Star waterfront hotel welcomes guests arriving by land or sea. Located on the historic Rowes Wharf Harbor, this hotel's inviting ambiance and unparalleled service provide the ideal home away from home for travelers. Luxurious accommodations with sweeping views of Boston’s cityscape or breathtaking waterfront, a contemporary spa and fitness center, world-class dining and a 34-slip marina make this hotel a destination Beyond compare for business and leisure travel. With its preeminent Boston address – conveniently close to the Financial District, The Boston Convention and Exhibition Center and the many of the city's key attractions – this hotel is the ideal site for extraordinary conferences and business meetings. Featuring 20,000 square feet of waterfront function space, the hotel’s meeting and event rooms are Beyond compare; rich in design, character, detail and history. All aspects of the hotel's venues have been designed to provide a residential experience for guests, while providing the technological amenities to accommodate today’s most advanced business demands. When convenience and confidentiality matter, the hotel is unmatched in for meetings and events. Your special day should be Beyond compare – a day of pure romance, beauty and an unforgettable celebration for family and friends. What better setting to say ‘I Do’ than overlooking the gorgeous waterfront at the hotel. From the collection of unique venues to the personalized services and thoughtful amenities, this hotel is Boston’s premier wedding destination. Whether you envision an extravagant affair, enchanting wedding or small, intimate celebration, we hope to make every moment one you’ll never forget. Whether you envision an all-night formal affair, a graceful ceremony overlooking the harbor or an intimate celebration with close friends, our creative wedding consultants are here to help you create your dream wedding – and have fun while planning!